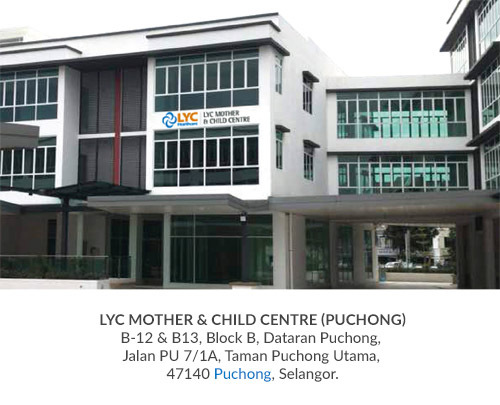 LYC Healthcare Berhad is a listed company on Bursa Malaysia which has diversified its operation into specialized divisions, including LYC Mother & Child Centre, LYC Child Specialist & Family Clinic, LYC Senior Living and LYC Fertility Centre. LYC Mother & Child Centre has garnered a reputation of being a 5-Star Confinement Centre in Malaysia. Here at LYC, we are committed to help new moms adjust into motherhood, giving them greater peace of mind and security. We offer a vast range of confinement services for new mums and newborns, including recovery and wellness therapy, postnatal yoga, specialized confinement meals and 24/7 nursery care, just to name a few. Backed by a team of confinement specialists and qualified nurses, we are competent in providing attentive care for mothers and babies. When it comes to healthcare services, we believe your families and your children deserve the best. LYC Child Specialist & Family Clinic aims to meet diverse patient’s needs by providing affordable and unparalleled healthcare services. 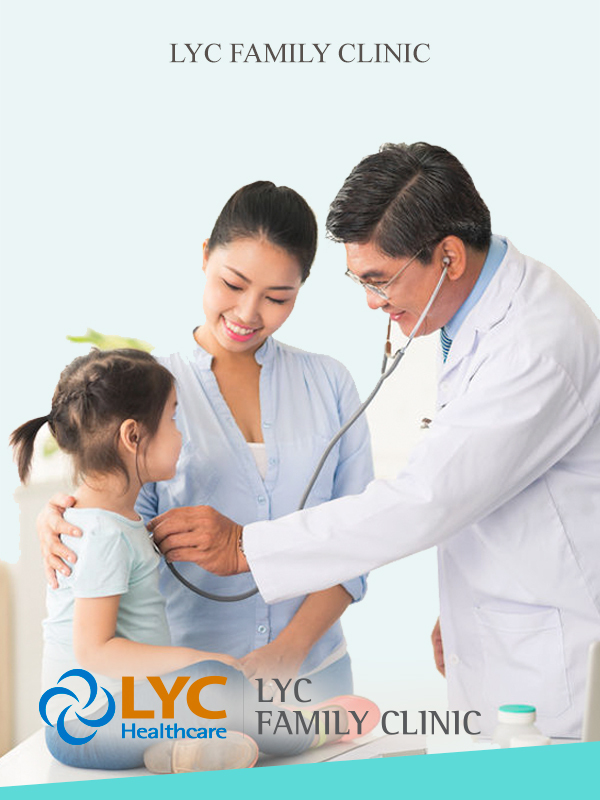 Here at LYC Family Clinic, we offer a wide array of primary healthcare services and solutions, from the treatment of general and minor ailments, ante-natal checkups, newborn jaundice screening to general medical screening, medical counseling and the like. We always strive to create excellent health and wellness experience for your families and your little ones. LYC Senior Living is the premium nursing home in Malaysia that is operated by a team of qualified medical doctors and healthcare professionals. At LYC Senior Living, our ultimate goal is to provide the highest standards of care to the seniors. We offer a wide array of medical services that cater to the needs of any individual or family. Whether is in the early stages of dementia or the advanced stage of Parkinson, we provide care for all elderly diseases and problems with professionalism. Besides, our nursing home is thoughtfully designed to provide a sense of tranquility, enabling the elderly to feel comfortable during their short-term or long-term stays. 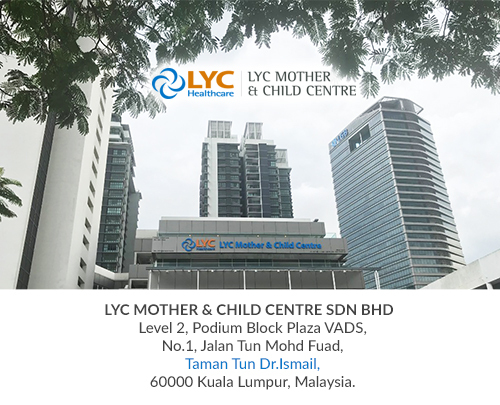 The upcoming division for LYC Healthcare is LYC Fertility Centre, which is a unique collaboration with University Malaya Medical Centre. We will be providing a range of fertility related services or treatment for both the local and overseas patients. Our aim is to assist you in your quest to become pregnant without compromising your quality of care.